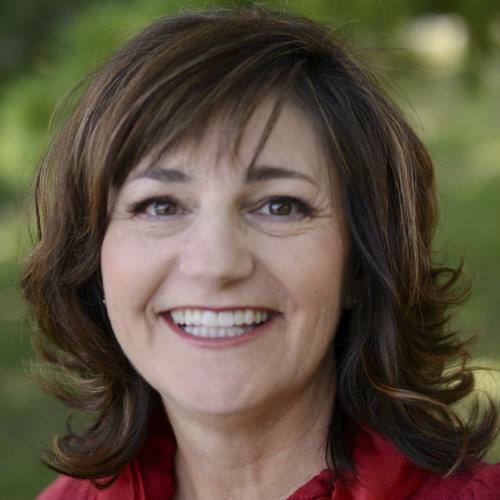 Dianne Morris Jones is a Licensed Mental Health Counselor (LMHC) and a Certified Daring Way™ Facilitator and Consultant (CDWF-C) practicing at Family Legacy Counseling in Des Moines, Iowa. She has a degree in Family Finance from Texas Tech University and a master’s degree in Counseling from West Texas A&M University. Dianne is an energetic and creative person who approaches life and her professional counseling with an enthusiasm for growth in wholehearted living. She practices individual and couples therapy from a mindful, cognitive behavioral approach. Dianne is multi-faceted in her practice, incorporating various learning environments in addition to one-on-one counseling. Her clinical focus includes working with depression, anxiety, relationship issues, trauma, and life transitions. Dianne specializes in helping clients embrace their authenticity and encourages clients to create lives that reflect their values and passions. She supports holistic living in her approach by being intentional to view life through emotional, physical, spiritual, financial, intellectual and relational perspectives. In addition to being a Certified Laughter Yoga Instructor, Dianne has extensive training in Spiritual Direction and the Enneagram. The Daring Way™ is a highly experiential methodology based on the research of Dr. Brené Brown that focuses on developing shame resilience skills and developing a courage practice that transforms the way we live, love, parent and lead. Dianne is also the author of I'm Fine: A Real Feelings Journal and Stop Breathe Believe: Mindful Living One Thought at a Time. 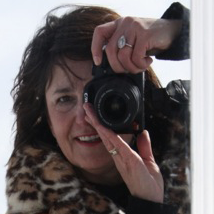 Dianne enjoys friends, outdoor adventures, photography and spending time with with her family. 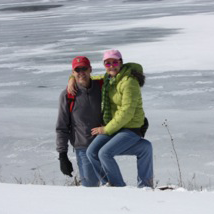 Dianne and her husband, Roger, live in West Des Moines, Iowa.